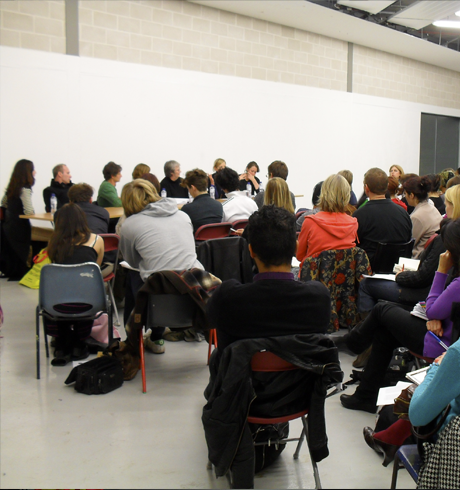 At Chelsea College of Art. 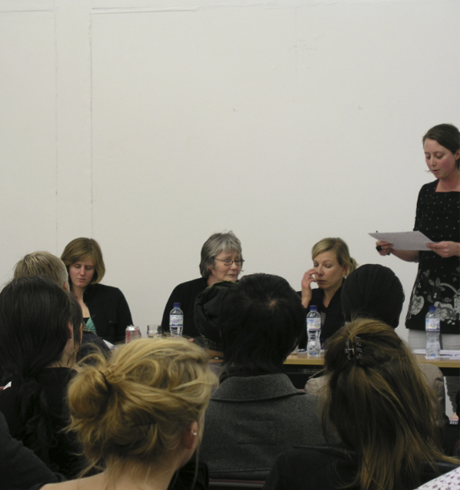 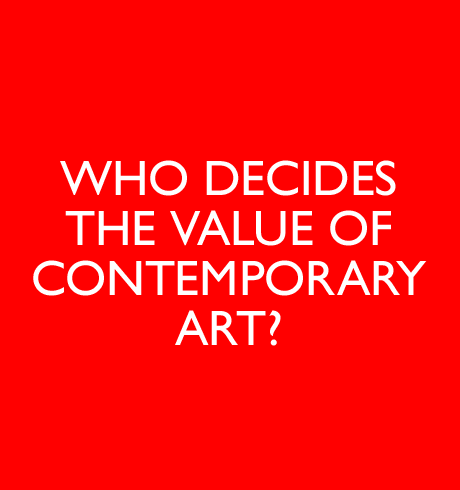 Panel (course leaders, gallerists, writers): Wolfe Lenkiwicz and Lisa Samoto (T1 +2); Anne Sophie Dinant (South London Gallery); Jane Lee (Central Saint Martins); Sophie Hope; Sarah Rowles (Q-Art). 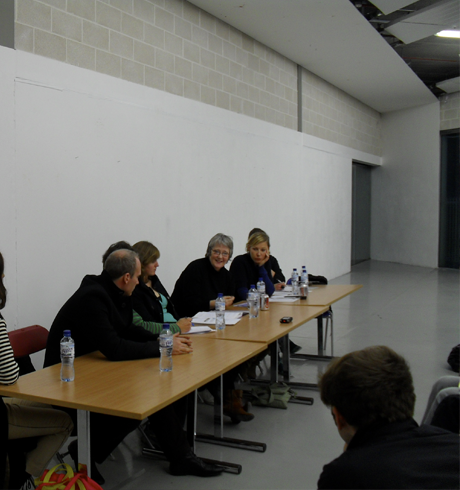 Patricia Bickers (Art Monthly) due to attend but was on well. 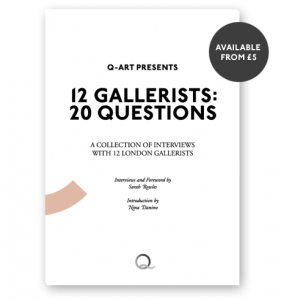 Lauched 12 Gallerists: 20 Questions – A collection of Interviews with 12 London Gallerists. 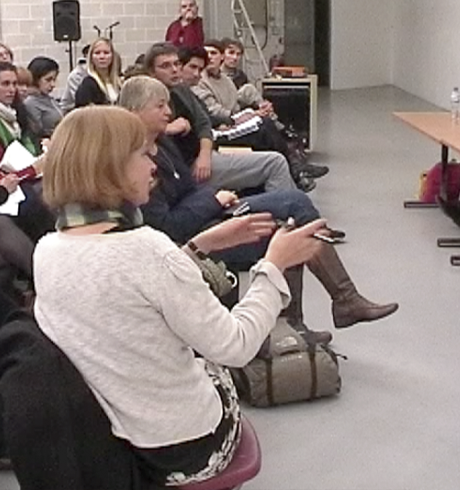 Find more panel discussions on our Youtube Channel.